PET pharma bottles are manufactured from unmatched quality polymers including polypropylene and others. These are manufactured under the strict supervision of experienced quality controllers and by implementing latest IM and EBM techniques. These can be availed in various shapes and sizes as per the specific demands and requirements. Besides, these are widely used for the packaging of different pharmaceutical products. 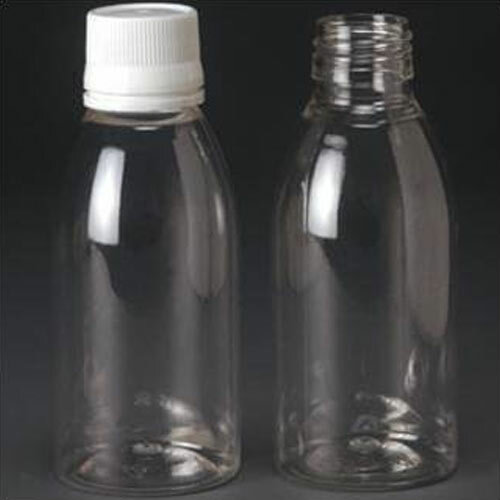 PET brut bottle is a pharmaceutical bottle which has standard amber and made by using superior grade pet polymer. Furthermore, this pet brut bottle is available with different decoration and capping options. 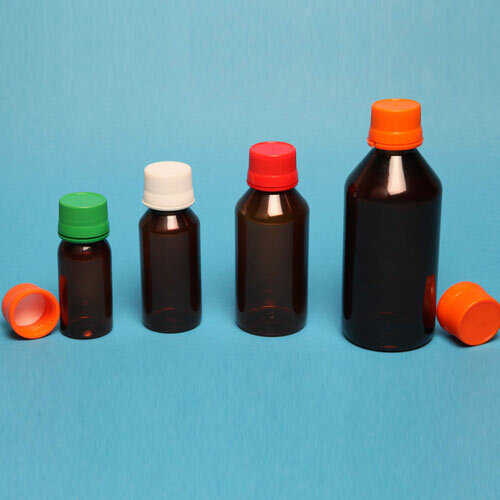 Round pharma bottle (A) that we provide is available with decoration options of labeling and printing. 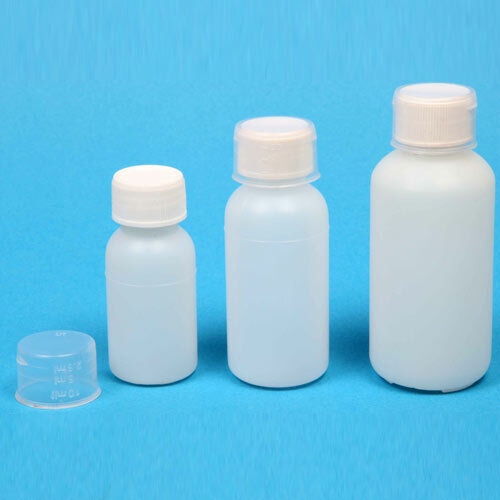 This round pharma bottle(A) is made by using injection stretch blow molding method. 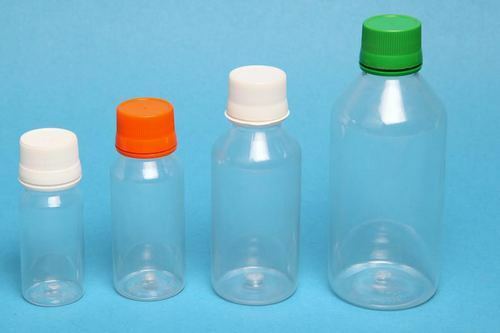 Round pharma bottle (T) is available in natural and standard colors. This round pharma bottle(T) is manufactured by using excellent quality PET polymer. It is suitable for packaging of syrups. PET Mll bottle is uniquely designed and developed by implementing best available EBM techniques. These are also available in various cap options as per the requirements of clients. 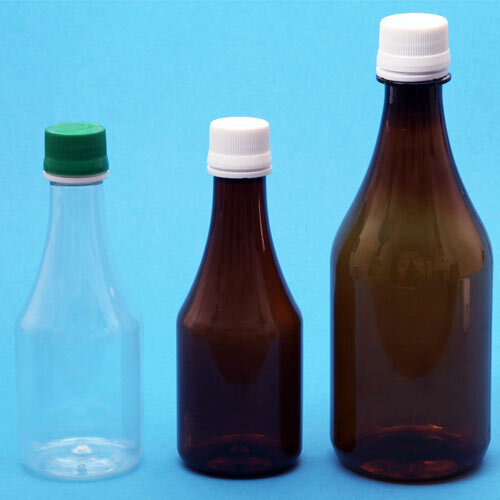 HDPE dry syrup bottles is made using best quality HDPE raw materials and by implementing best available EBM techniques. These are admired for its durability and high strength. 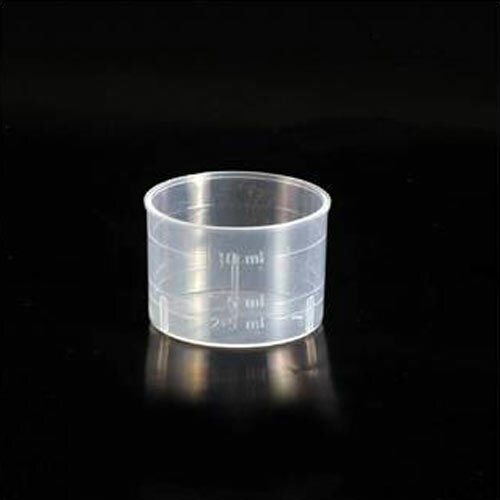 Measuring cups are manufactured using best quality polypropylene (PP). These are widely used in various pharma industries for the packaging of syrups. 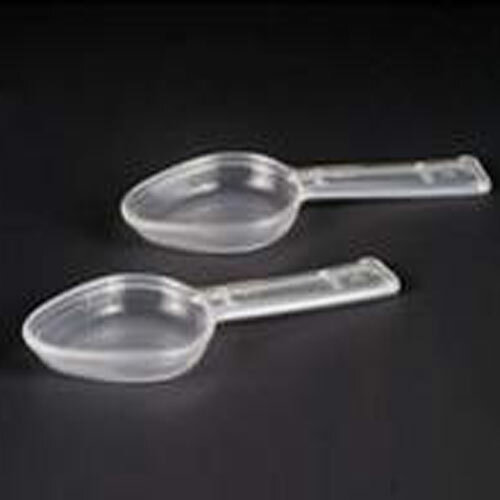 Measuring spoon is available in standard sizes of 2.5ml to 5ml. These are made from high quality polypropylene and by implementing IM (injection molding) method.